Round trip first class airfare. Two nights at the iconic Beverly Hills Hotel. Lunch at Spago or Villa Blanca in Beverly Hills. *You must be a licensed agent to participate in this referral contest and drawing and one winner will be chosen. Christophe Choo is in the top 1% of Realtors internationally with 31+ years experience as the President & Broker for the Christophe Choo Real Estate Group at Coldwell Banker Global Luxury in Beverly Hills. The #1 Coldwell Banker Real Estate in the United States for 24 years and is the most comprehensive source for luxury real estate listings, from estate homes to luxury condominiums, incredible tear down opportunities and investment properties. Christophe was voted as the #1 Real Estate Video Influencer for North America in 2018. Based in beautiful Beverly Hills, California 90210, the Christophe Choo Real Estate Group provides exclusive luxury homes for sale on a local, global and international stage. Hence the tagline: “Locally Known – Globally Connected”. 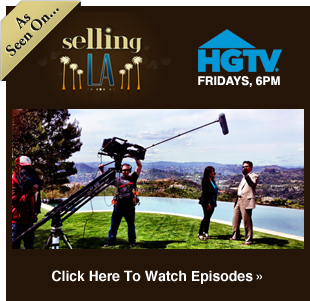 Search for luxury properties in your area, whether in the “Platinum Triangle” areas of the Westside of Los Angeles of Beverly Hills, Holmby Hills and Bel Air or in The Sunset Strip, Hollywood Hills, Brentwood, Westwood, the Wilshire Corridor, Century City, Pacific Palisades, Santa Monica, Malibu, Venice, Marina Del Rey, Cheviot Hills, Hancock Park, Los Feliz and the key Westside areas of Los Angeles, the Christophe Choo is the luxury Realtor that can help you achieve your selling or buying goals in Los Angeles. 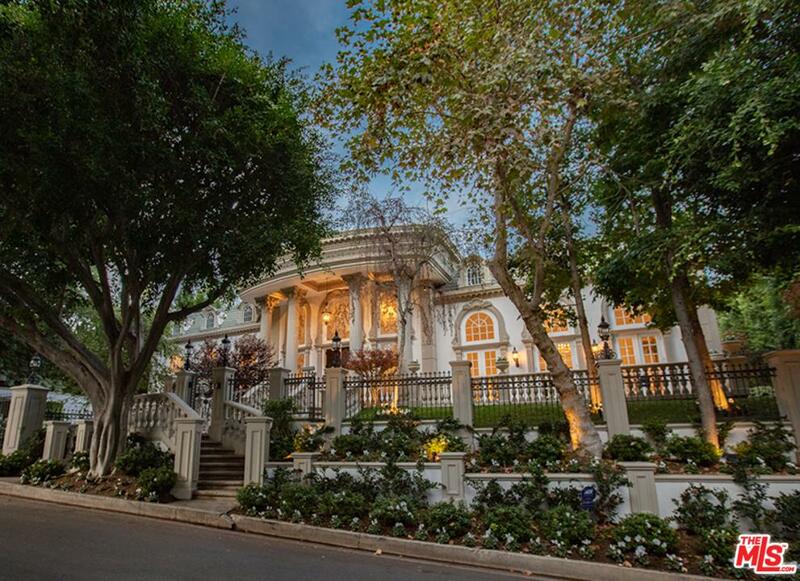 Tour 355 South Mapleton Drive in Holmby Hills – $35 million on the best street in Los Angeles. Christophe Choo at Coldwell Banker Beverly Hills is looking for a new Executive Assistant. Driving tour of Moraga Drive in the West End of the Bel Air area of Los Angeles.